The 2019 GMC Acadia, when equipped with a 3.6L V6 engine, can tow up to 4,000 lbs. Explore the different towing and trailering capacities of the 2019 GMC Acadia here at Chevrolet Buick GMC of Fairbanks by North Pole. The GMC Acadia towing package also includes a Trailer/Tow Traction Select mode and an integrated trailer hitch that makes it easy for you to hook a trailer onto the back of your SUV. 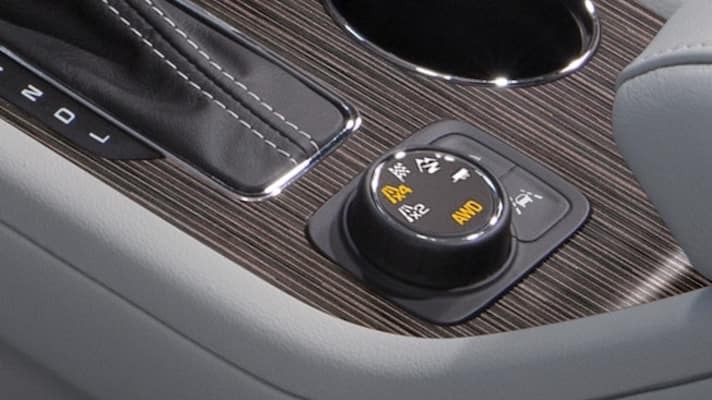 Test Drive the Tow-Friendly 2019 GMC Acadia in Fairbanks, AK! 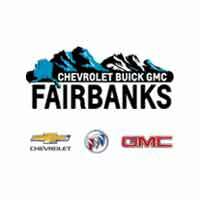 Find a variety of new GMC Acadia SUVs for sale near Eielson Air Force Base right now at Chevrolet Buick GMC of Fairbanks, including the new GMC Acadia Limited. You can also follow us for helpful car tips like how to remove ice from driveway without salt. Our Lithia dealership is open seven days a week, and you can contact us online.